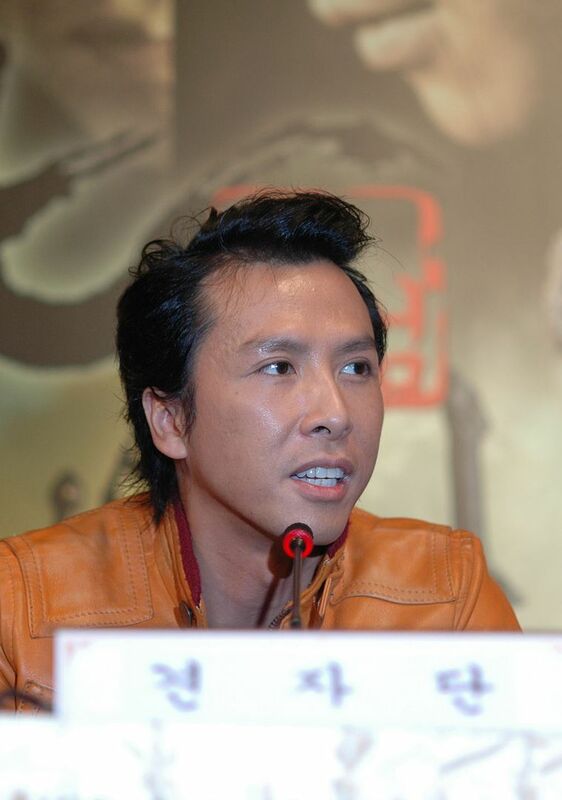 Donnie Yen (born 27 July 1963), also known as Yen Chi Tan (甄子丹), is a Hong Kong actor, martial artist, film director, producer, action choreographer, and multiple-time world wushu tournament champion. Yen is credited by many for contributing to the popularisation of the traditional martial arts style known as Wing Chun. 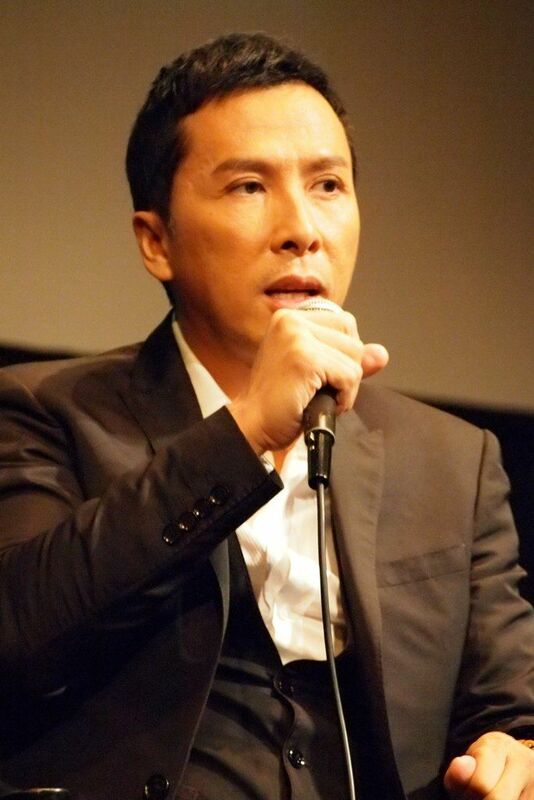 He played Wing Chun grandmaster Ip Man in the 2008 film Ip Man, which was a box office success. This has led to an increase in the number of people taking up Wing Chun, leading to hundreds of new Wing Chun schools being opened up in mainland China and other parts of Asia. Ip Chun, the eldest son of Ip Man, even mentioned that he is grateful to Yen for making his family art popular and allowing his father's legacy to be remembered. Read more on Wikipedia.